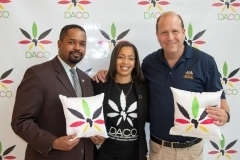 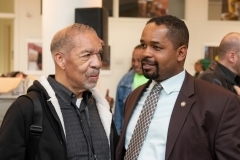 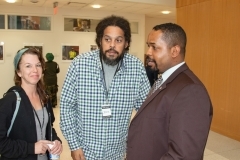 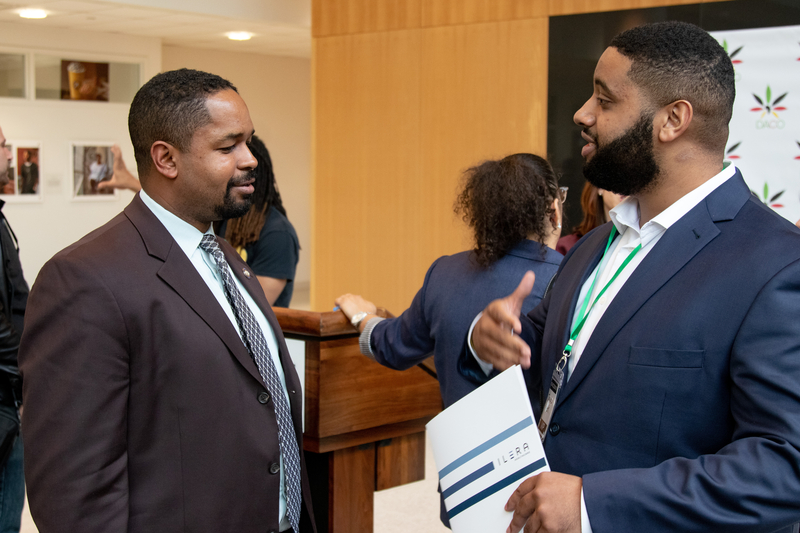 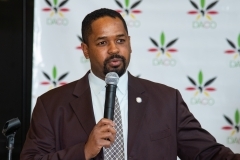 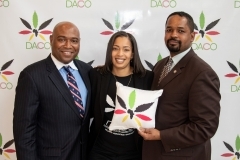 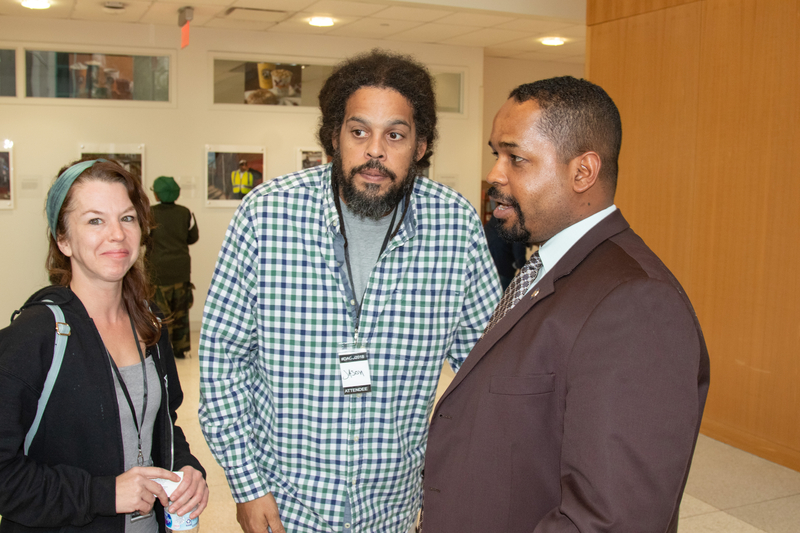 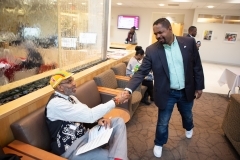 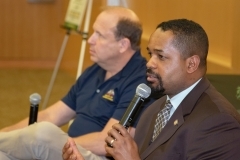 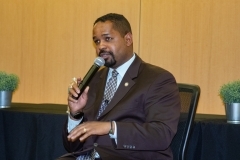 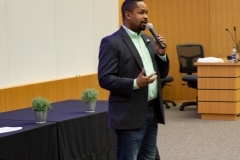 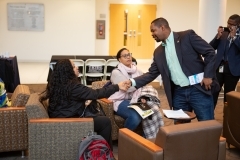 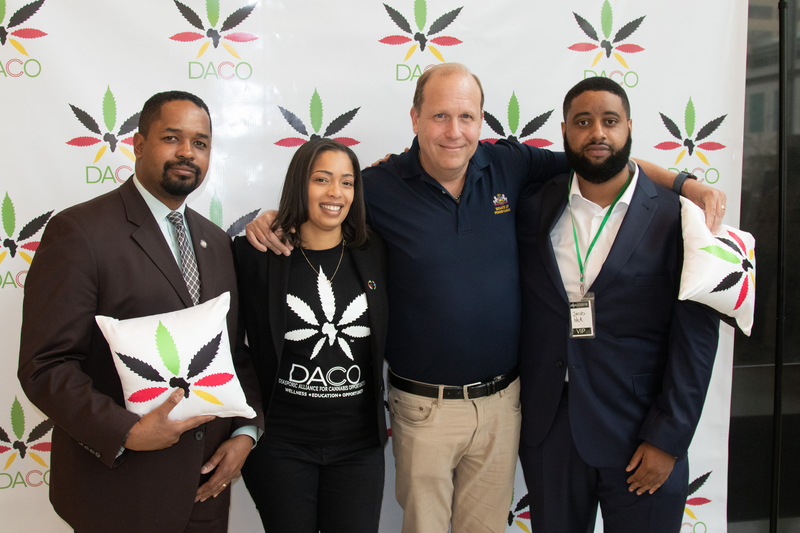 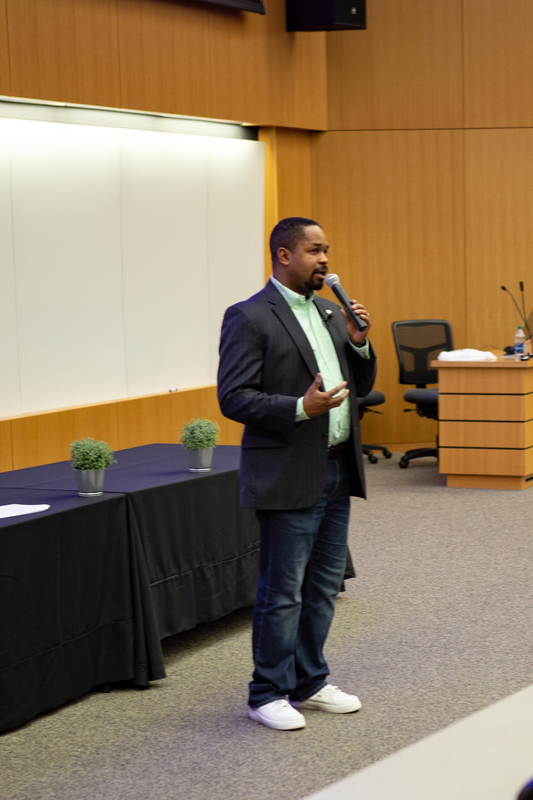 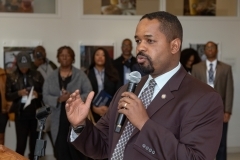 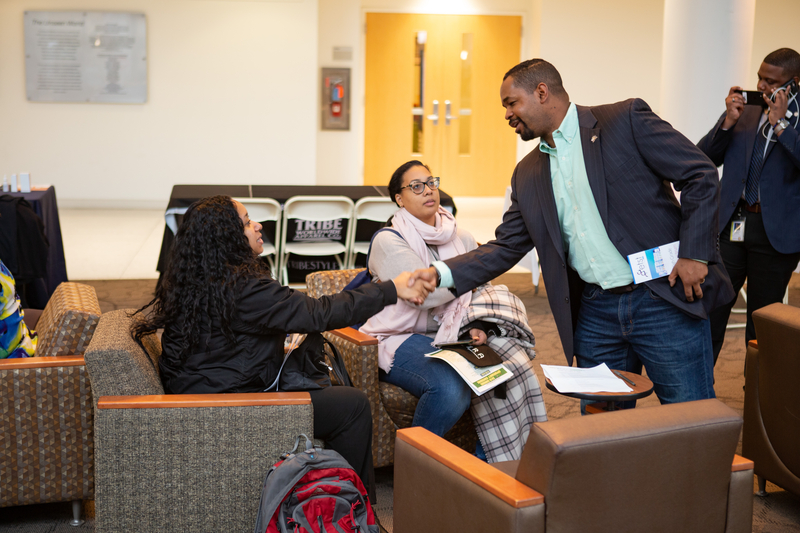 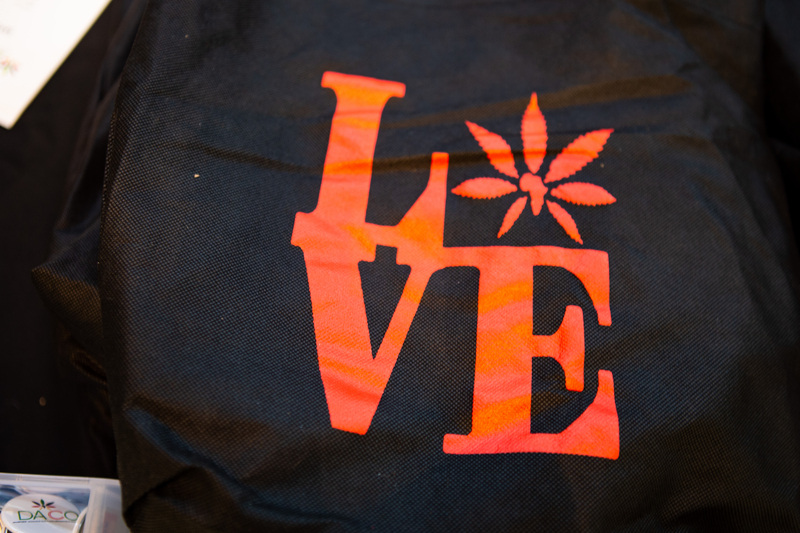 PHILADELPHIA, PA − October 25, 2018 − ‘2018 Cannabis Conference: Seeking Higher Ground’ − PA Senator Sharif Street, 3rd District joined the Diasporic Alliance for Cannabis Opportunities (DACO) to host a two-day conference on the emerging opportunities in the Cannabis Industry for marginalized communities on Friday, October 19th and Saturday, October 20th, 2018 at Temple University Medical School located at 3500 N. Broad Street, Philadelphia, PA 19140. 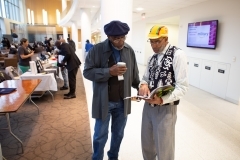 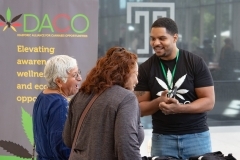 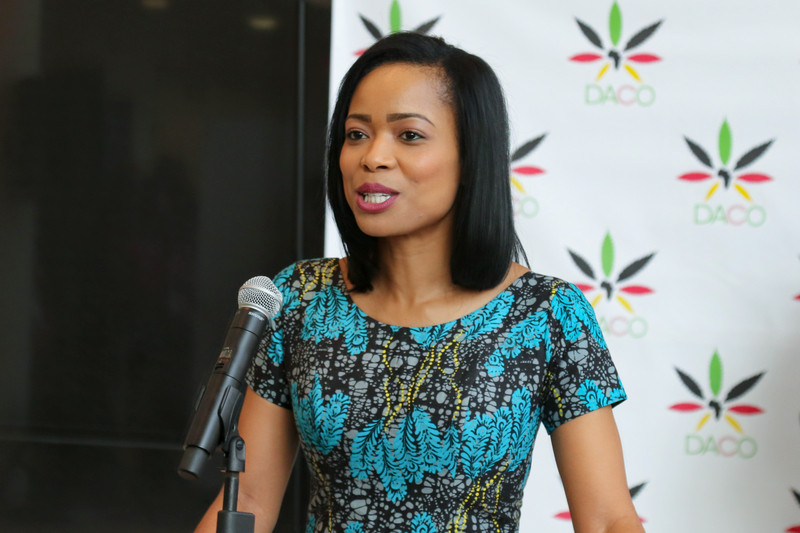 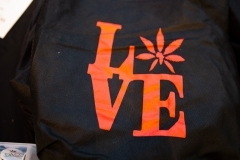 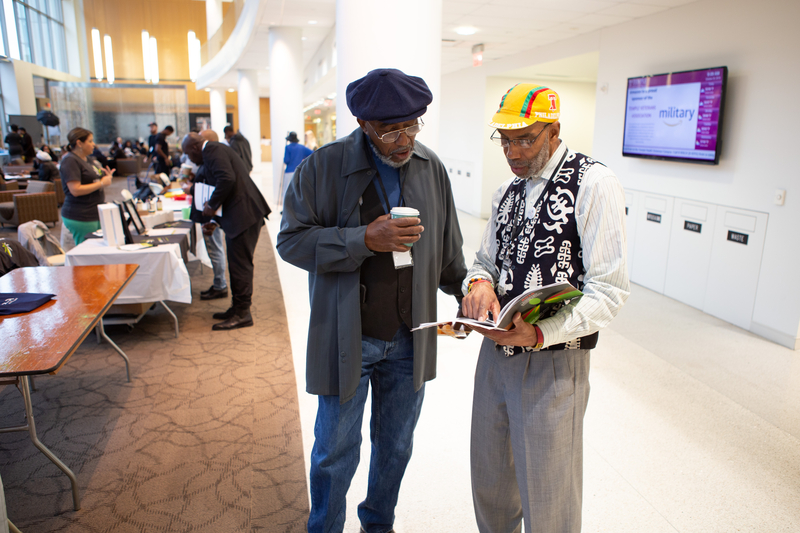 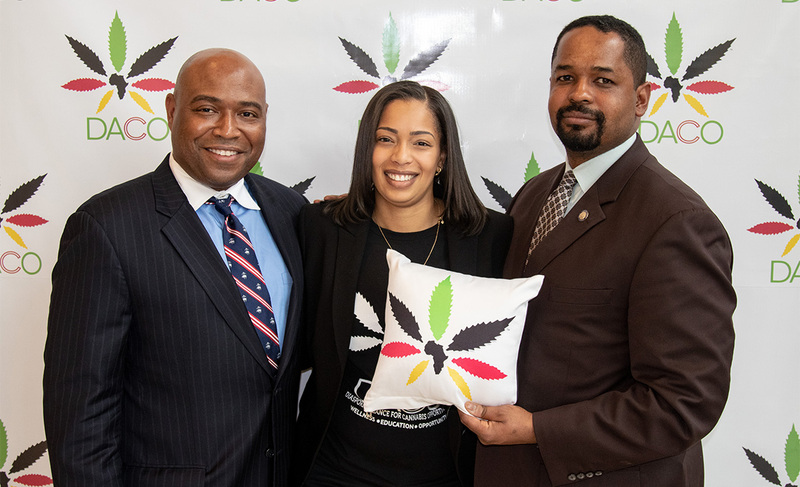 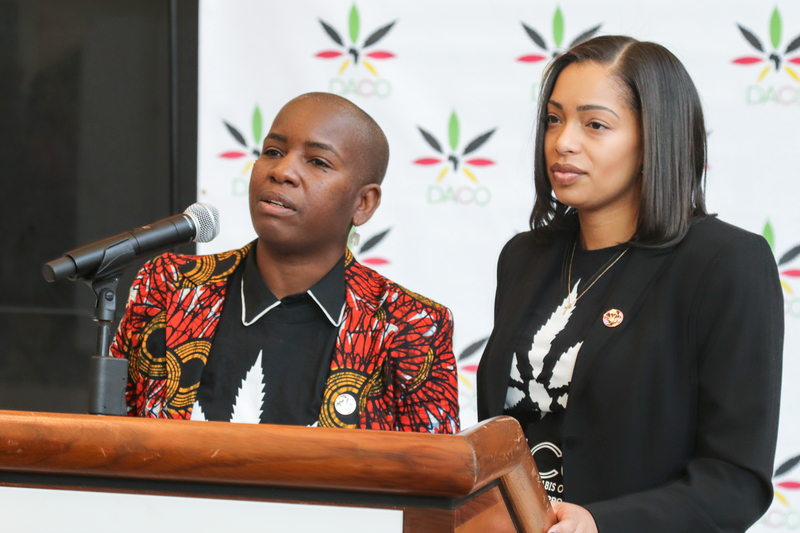 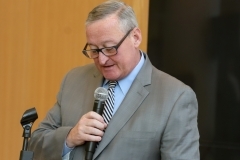 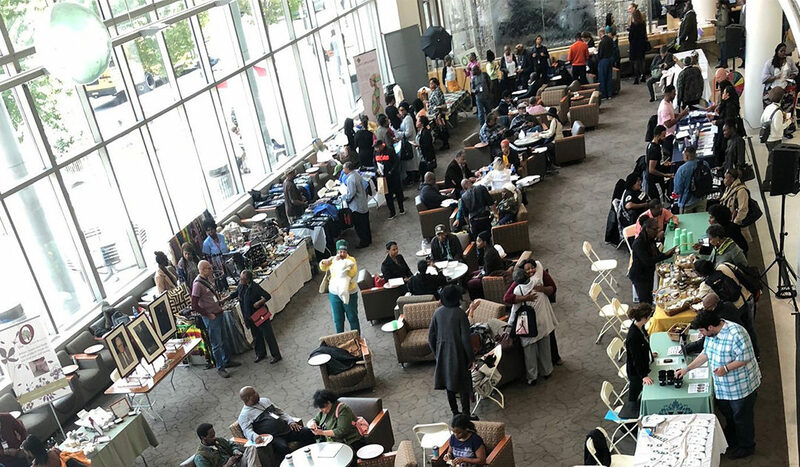 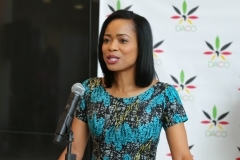 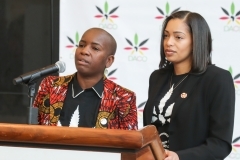 The event which drew over 700 participants in two days was hosted by The Diasporic Alliance for Cannabis Opportunities and opened with a welcome address by Philadelphia Mayor Jim Kenney and a message on Social Justice from US Senator Cory Booker. Senator Street and DACO aims to open the dialogue for opportunities in education, wellness, social justice, policy, entrepreneurship and workforce development. 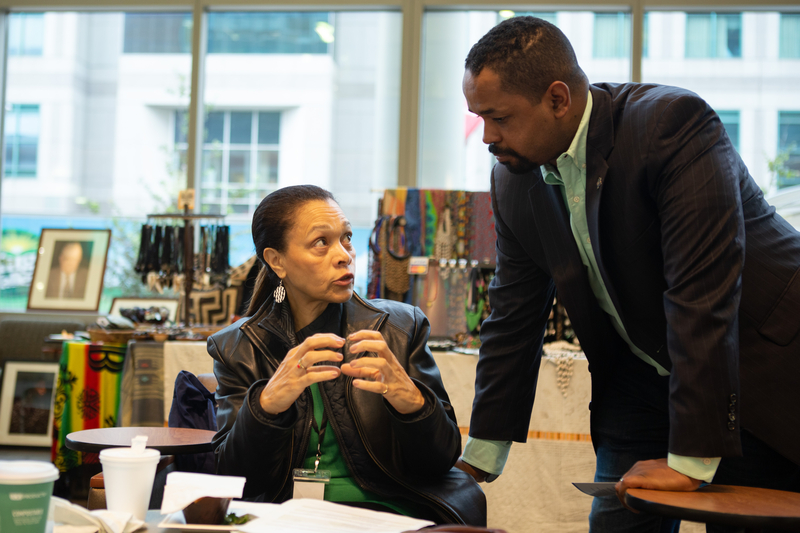 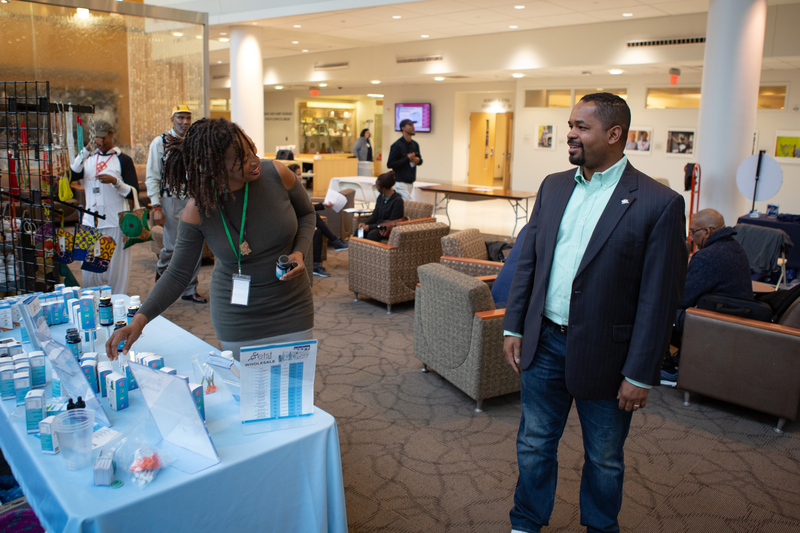 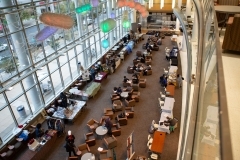 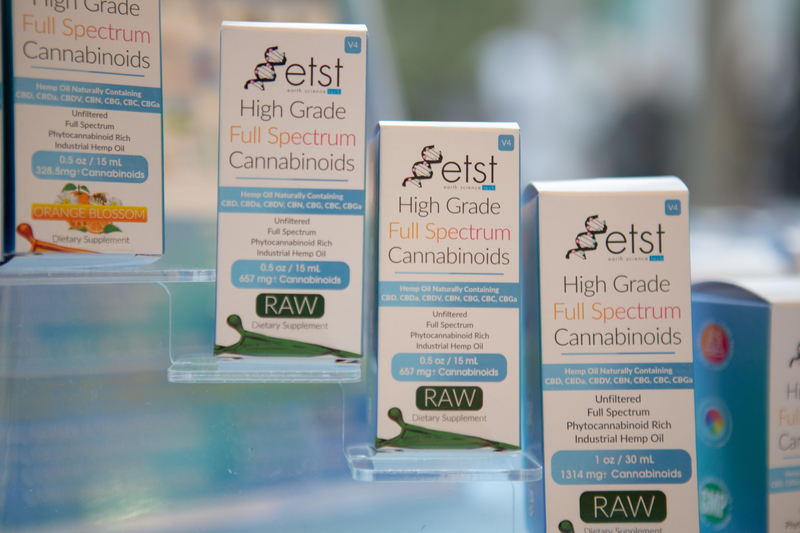 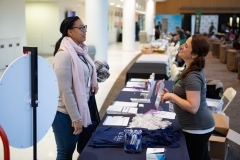 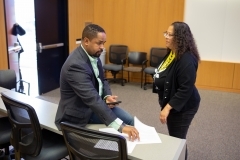 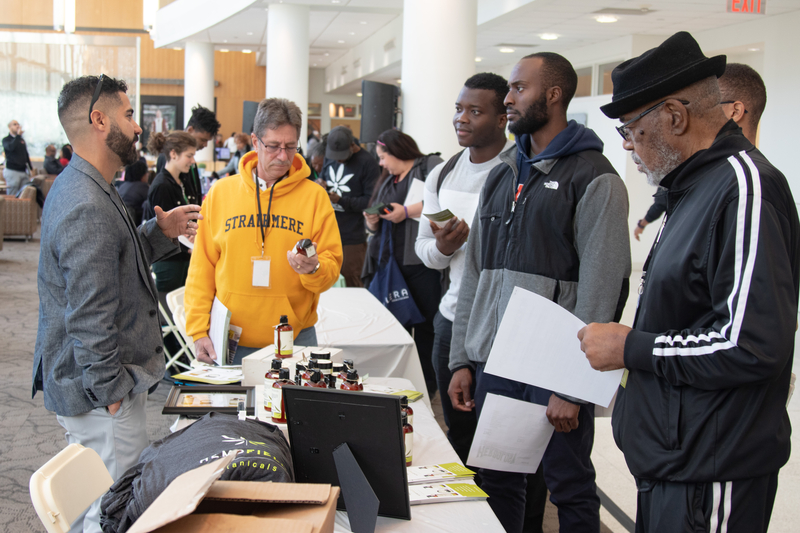 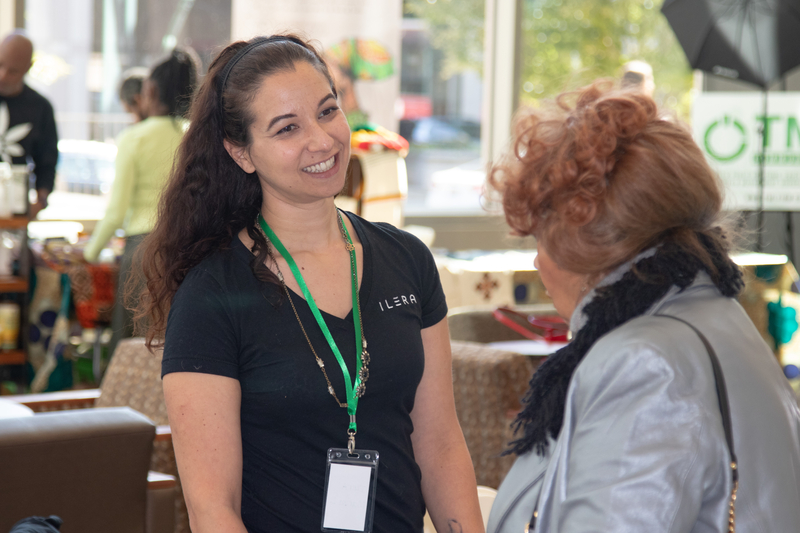 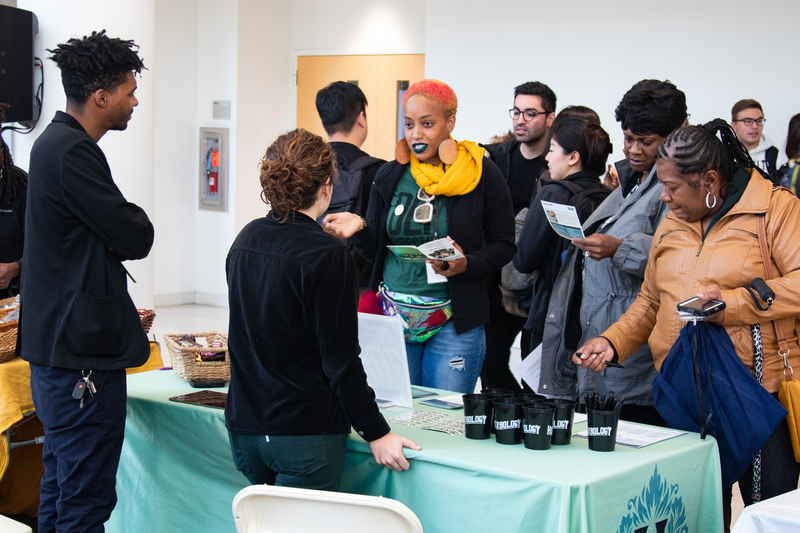 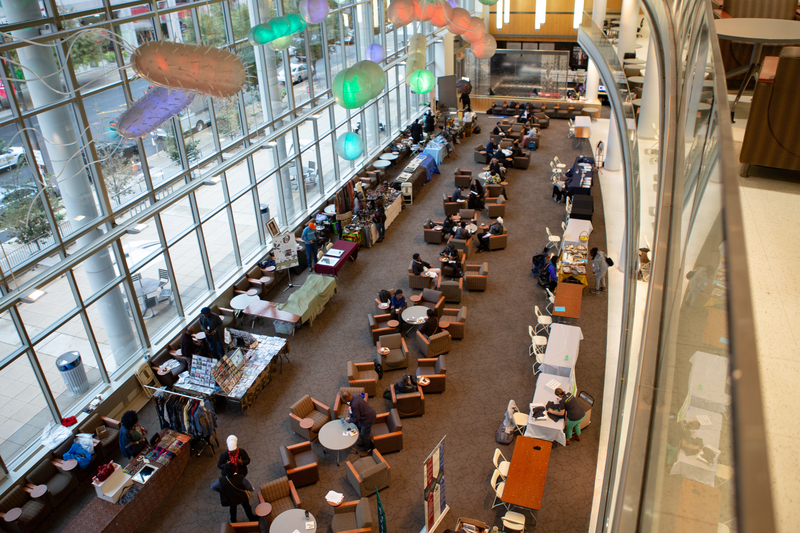 A diverse group of exhibitors and speakers converged to offer a variety of programming including a job fair, legislative panel of past and pending cannabis reform, expungement clinic and more.